. Make this play zone area accessible and in view so that your children can see their games easily which will encourage them to play more. 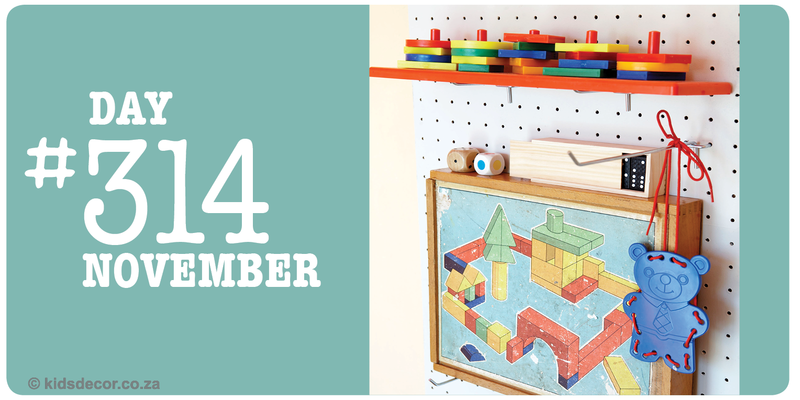 Peg boards are easy to use as they can be rearranged as a new game is added. The more visible the game, the more likely it will be played, games that are packed away in a cupbaord are out of sight, out of mind.